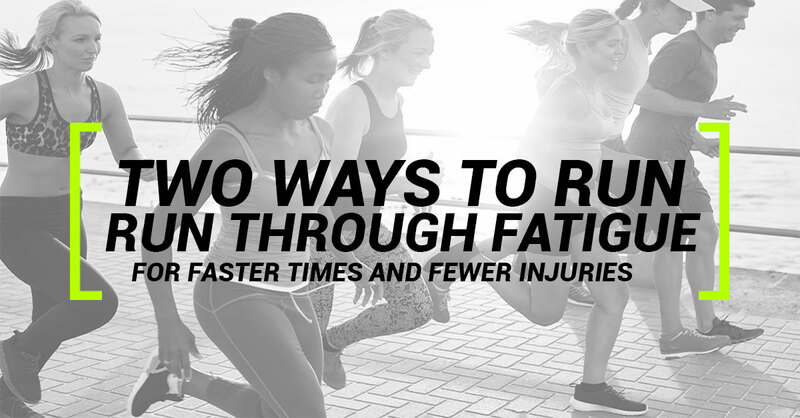 Then you’re allowing a tired body to take control of your running form… and it can cost you big in terms of pace and injury. As a Physical Therapist for the last decade, I’ve found that the two changes in this video can make a HUGE difference in your ability to finish a run or race strong. 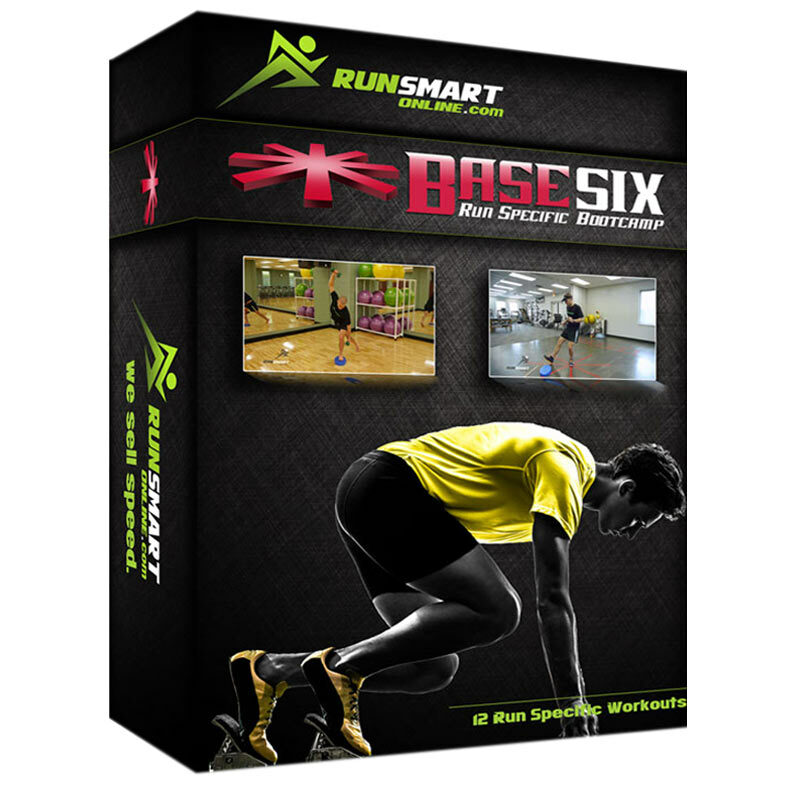 It’s helped me run six straight (sub-3) Boston Qualifying runs, and countless patients and clients get amazing results with their running. Take a look at the video below and let me know if you have any comments or questions.